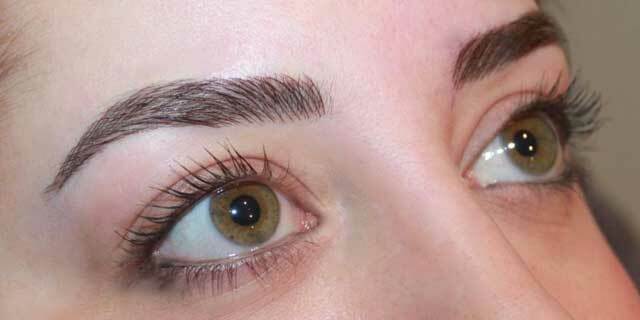 Eyebrow tattooing otherwise called feathering simulates hair strokes using a technique called microblading. 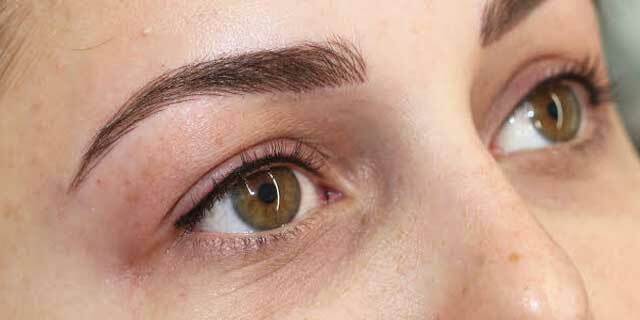 The most natural eyebrow treatment you can have. 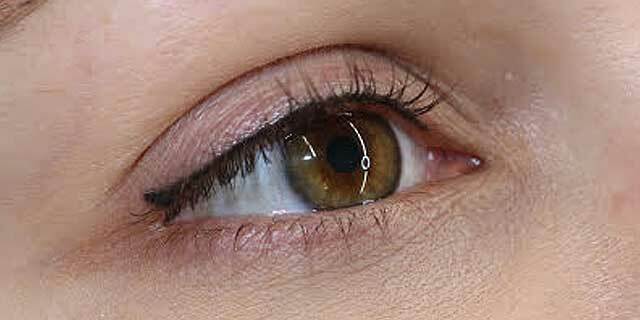 Eyeliner will make your eyes stand out and bring back that youthful look. 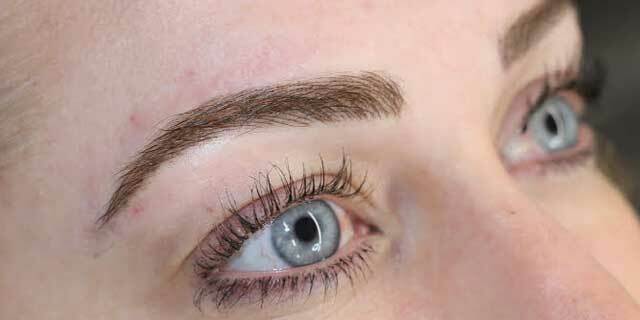 Fine eyeliner or lash enhancement will define the shape, colour and size of your eyes. 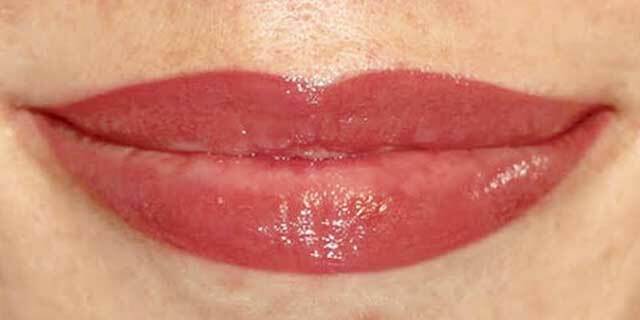 Lip liner / blend or a full colour will restore lost colour and restore a youthful look. 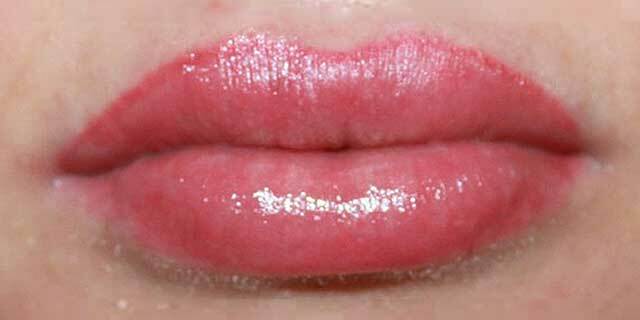 Transform and enhance your lips restoring volume and creating perfect shape. Remove unwanted Cosmetic Tattoos with a hyper-tonic sterile saline solution allowing skin to heal naturally. Multi sessions may be needed. Amanda offers tattooing for clients who may have lost hair due to illness, Chemotherapy or Alopecia by giving back to those in need and at no cost to them. Find out more. 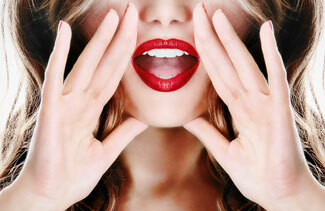 For comprehensive information about Amanda’s treatment pricing view her price list. For more information contact Amanda for a consultation. 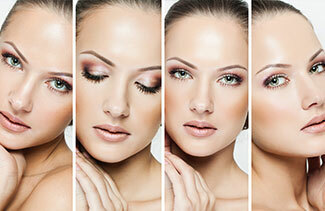 Cosmetic tattooing is still you, now a more defined you.